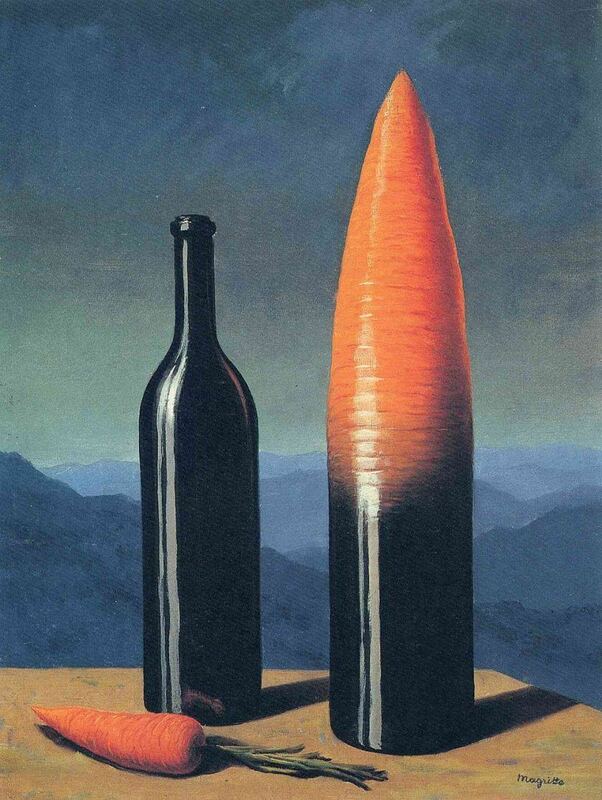 Between 1926 and 1938 René Magritte (Belgian, 1898–1967) developed key strategies and techniques to defamiliarize the familiar—to make, in his words, “everyday objects shriek aloud.” During this period of intense innovation he was closely aligned with the Surrealist movement, and his work of these years constituted an important new approach to Surrealist art. 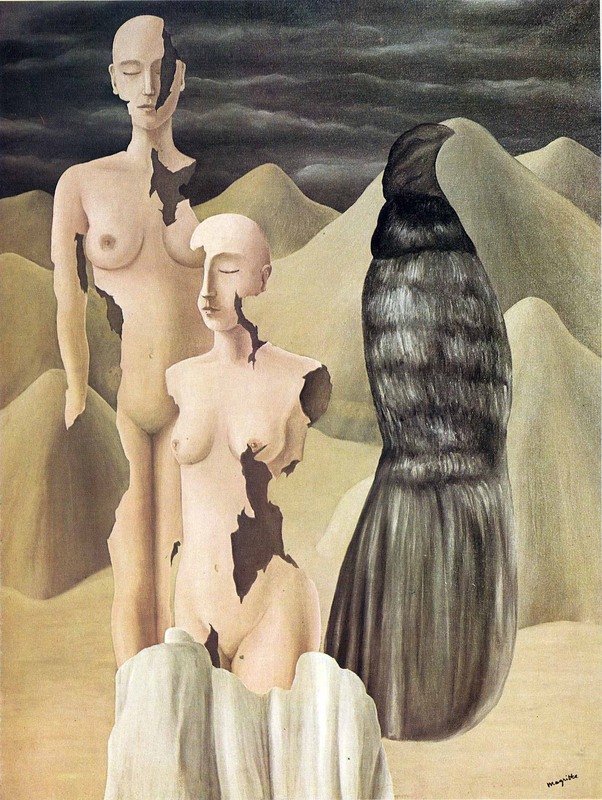 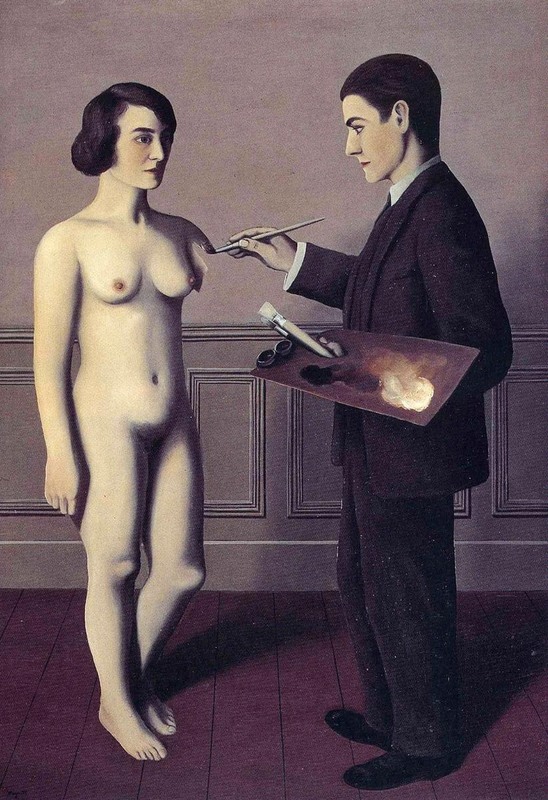 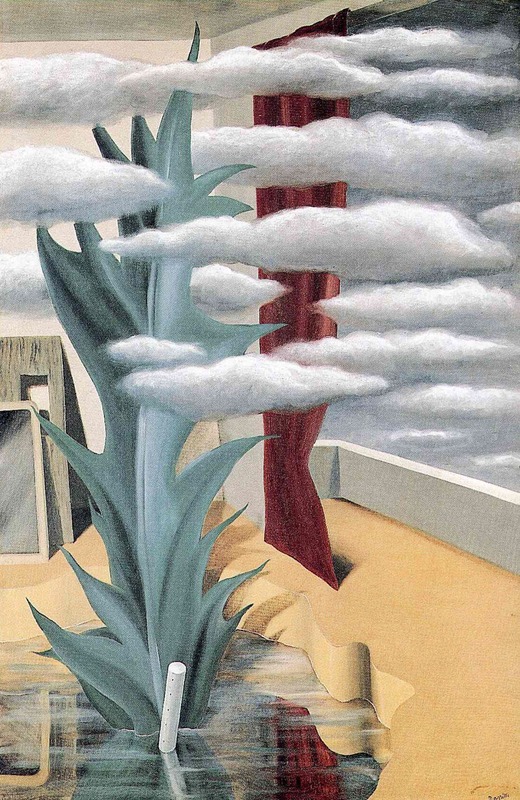 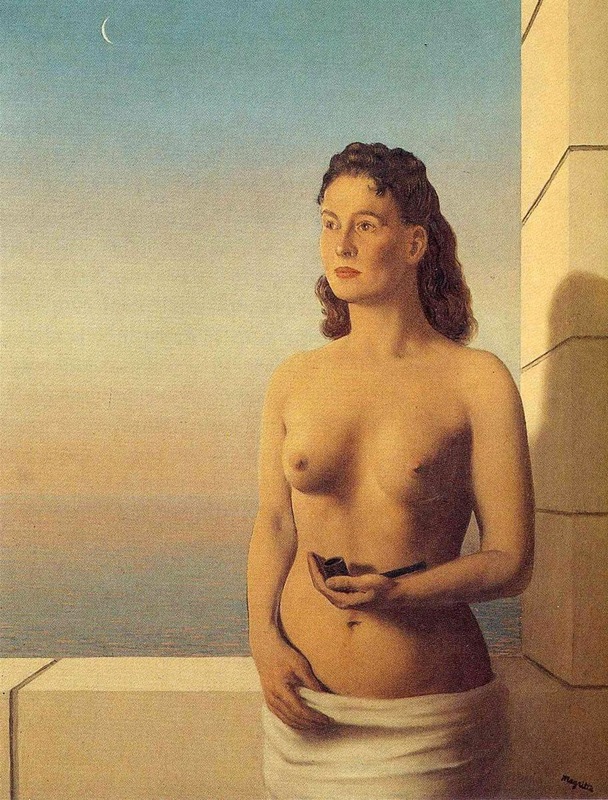 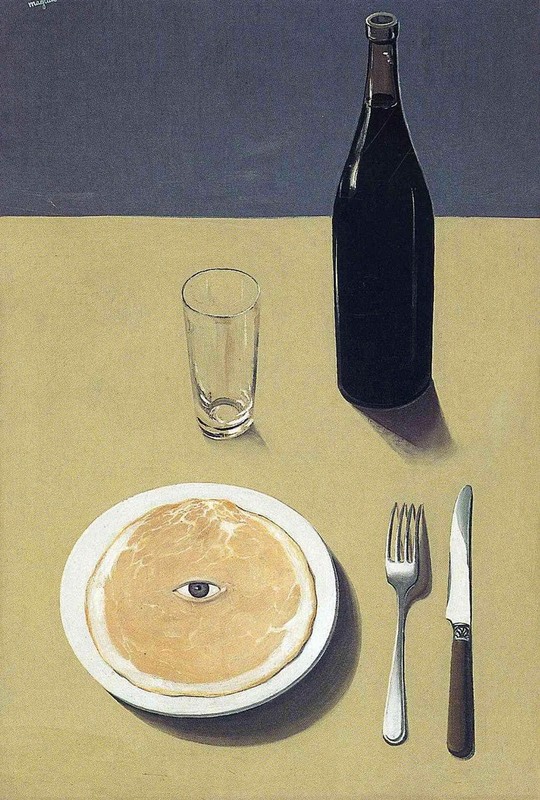 Like the other artists and poets associated with the Surrealist movement, Magritte sought to overthrow what he saw as the oppressive rationalism of bourgeois society. 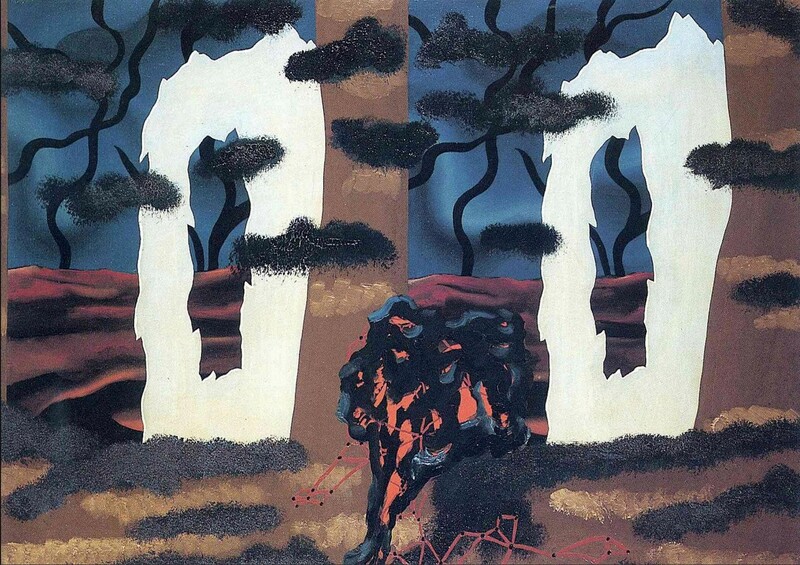 His art during these essential years is at times violent, frequently disturbing, and filled with discontinuities. 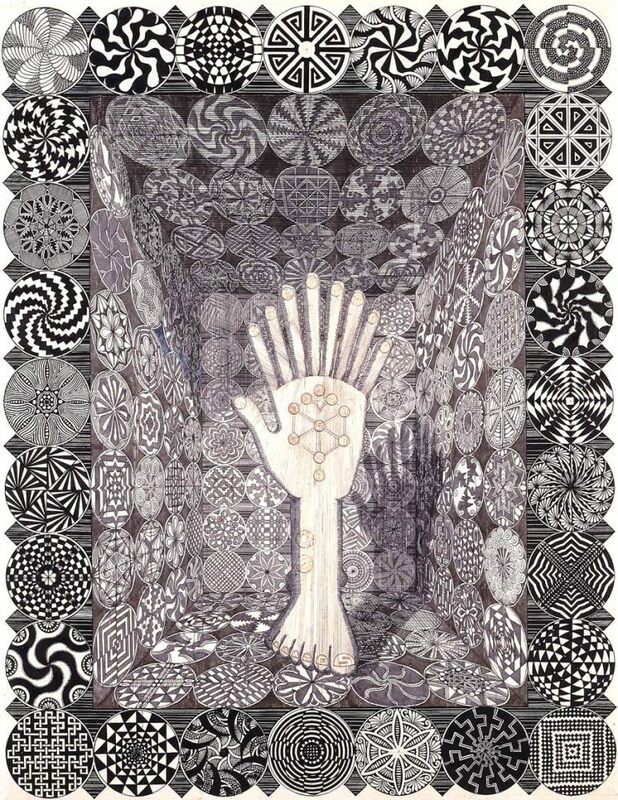 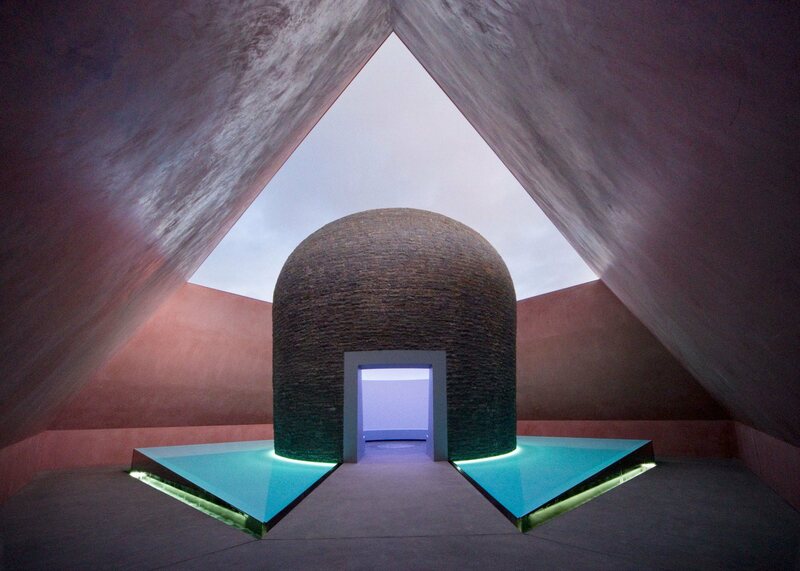 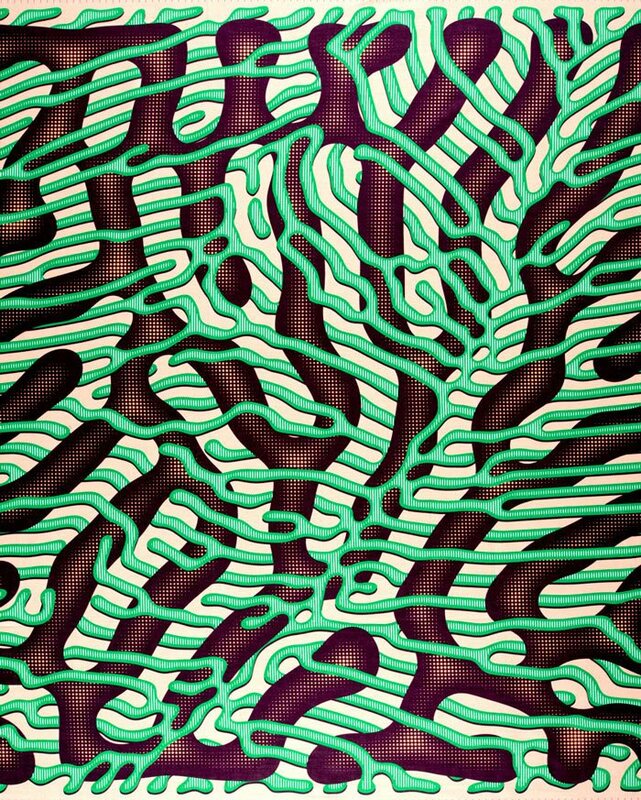 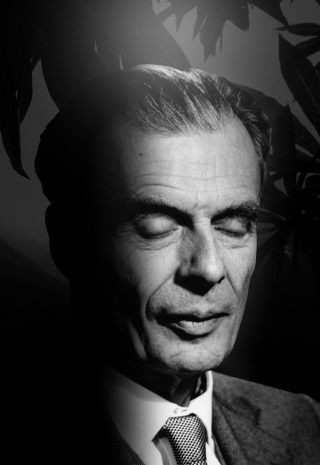 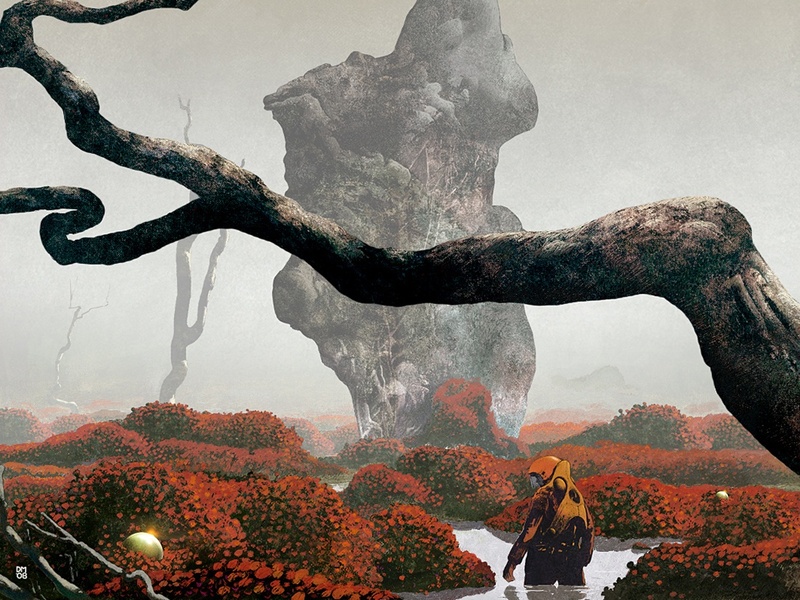 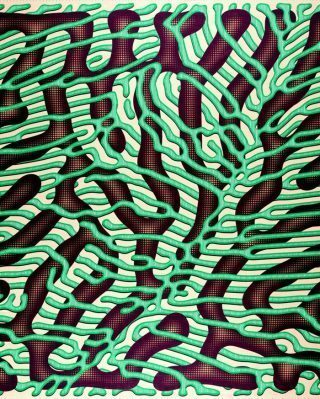 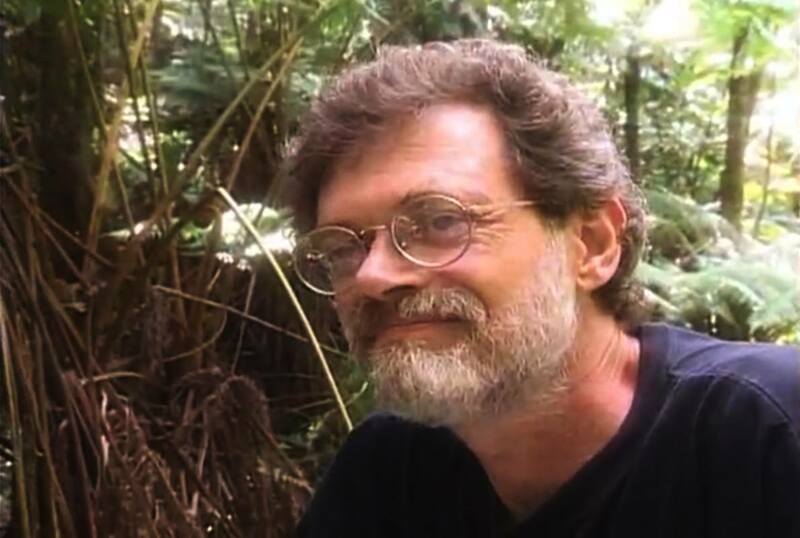 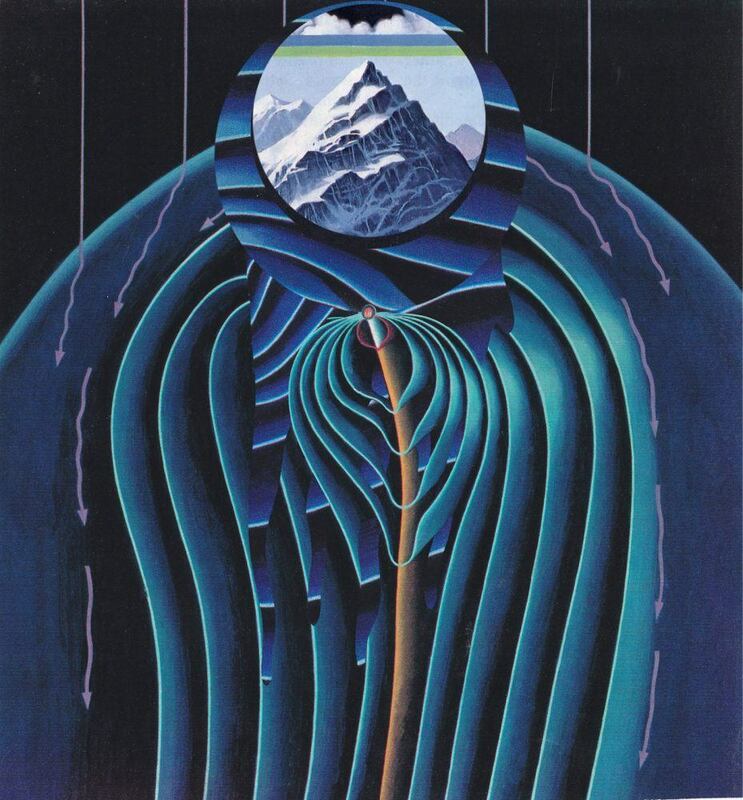 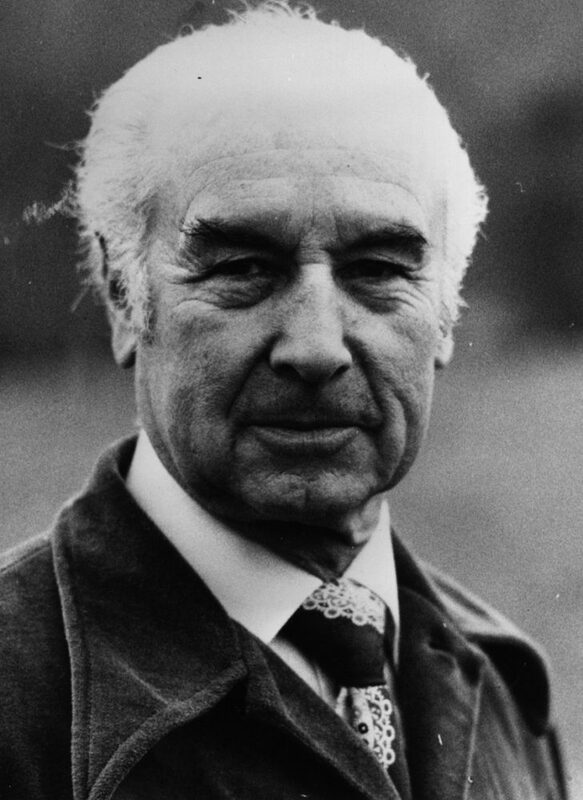 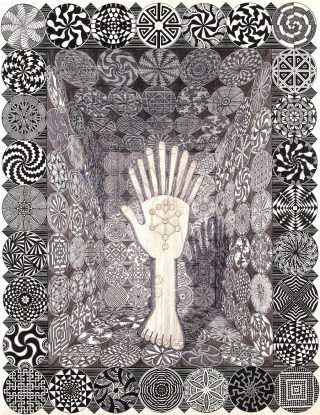 He consistently interrogated conventions of language and visual representation, using methods that included the misnaming of objects, doubling and repetition, mirroring and concealment, and the depiction of visions seen in half-waking states—all of them devices that cast doubt on the nature of appearances, both in the paintings and in reality itself. 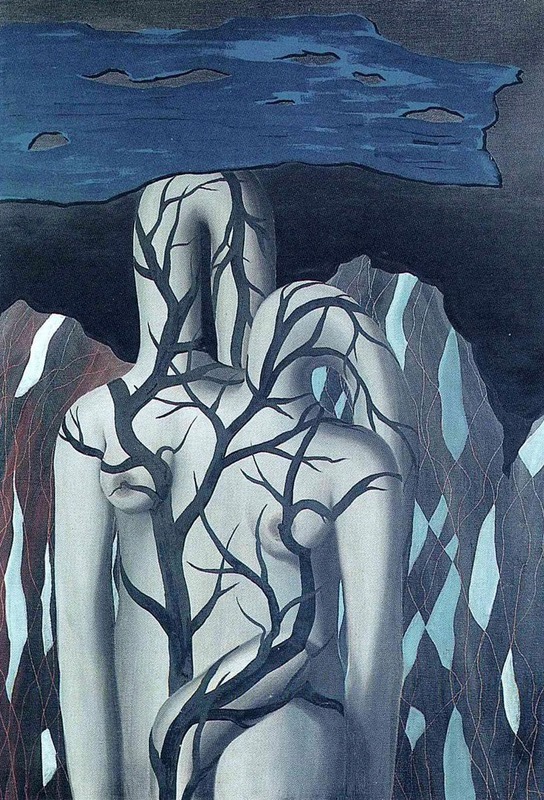 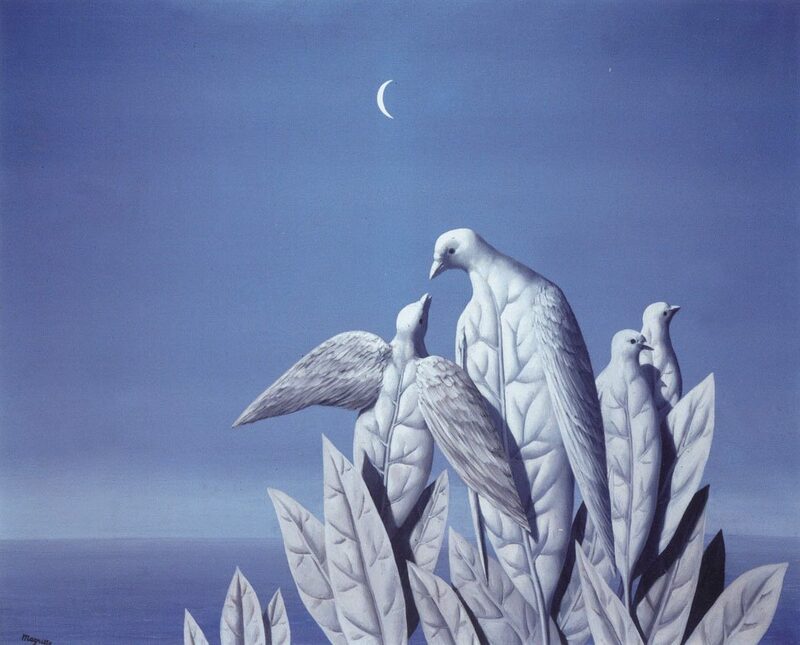 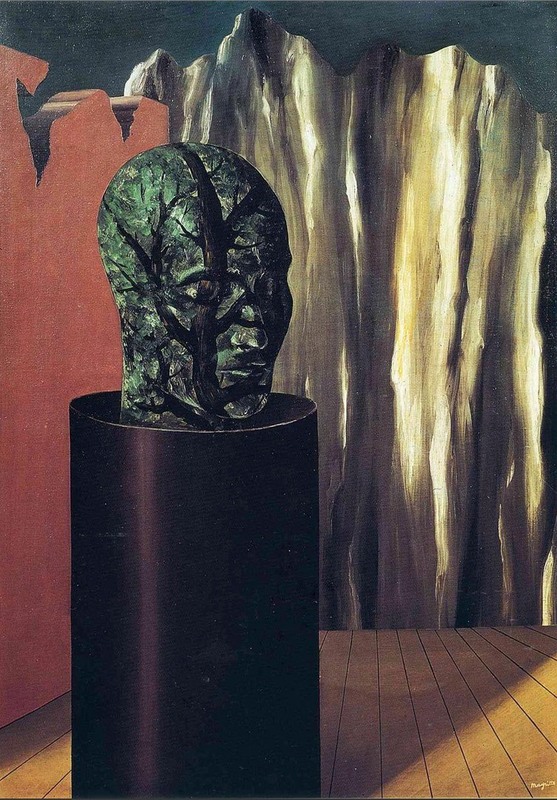 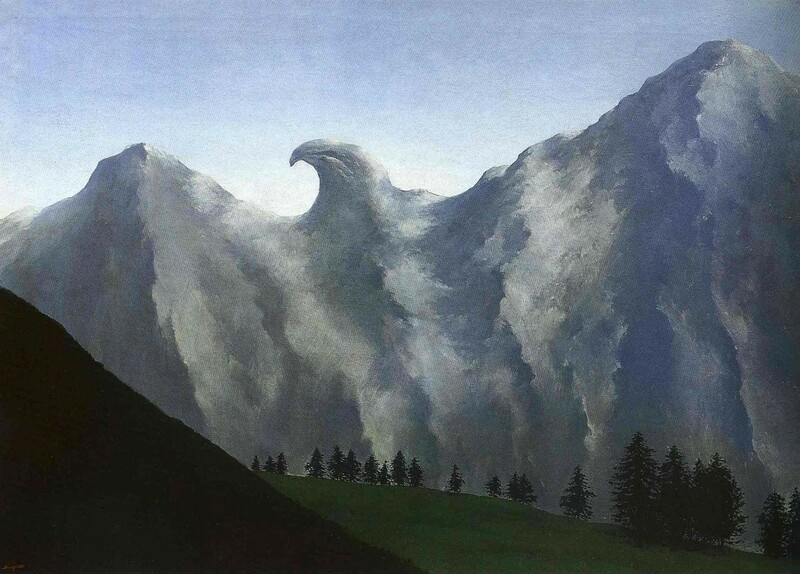 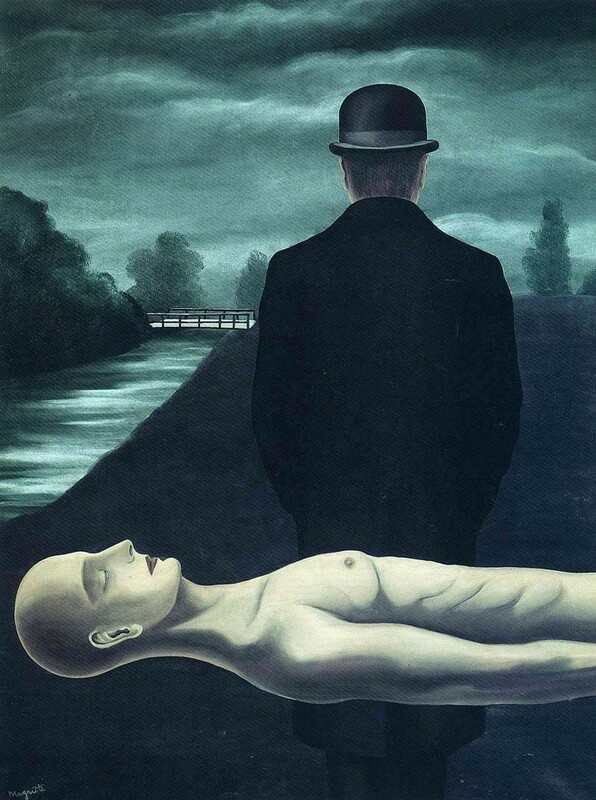 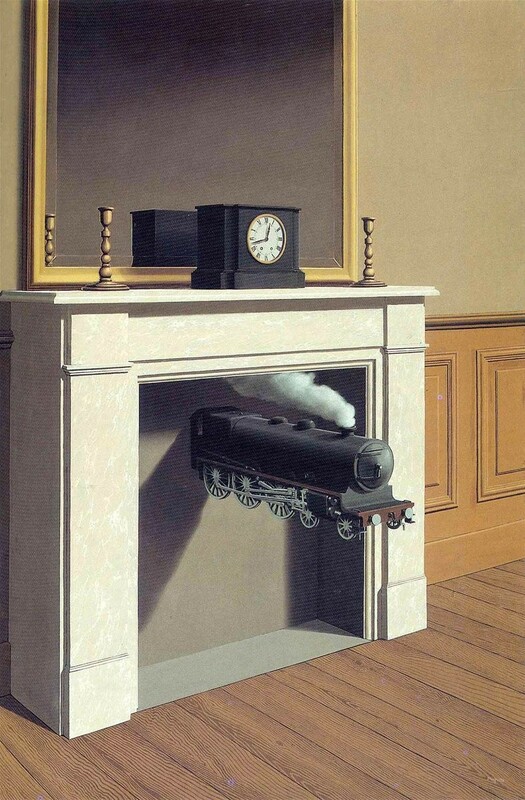 The persistent tension Magritte maintained during these years between nature and artifice, truth and fiction, reality and surreality is one of the profound achievements of his art. 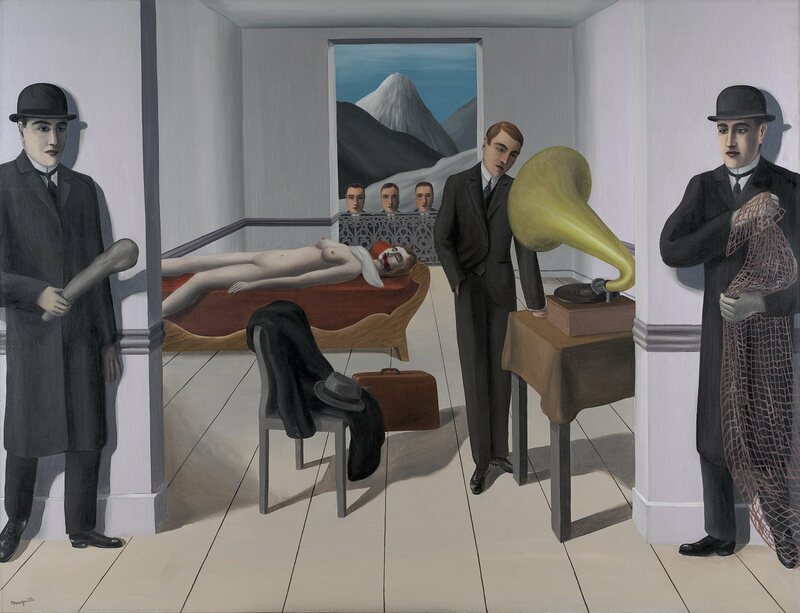 I tend to ignore the most famous artists because I think I know them so well. 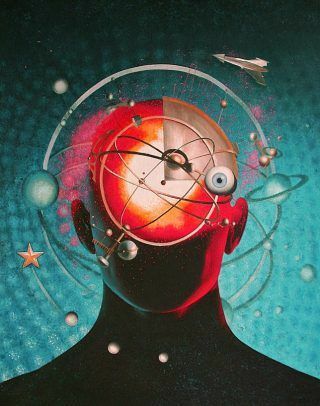 But as a matter of fact in most cases I don’t and after some time of studying the body of work I have to re-evaluate my view because it was too uninformed. 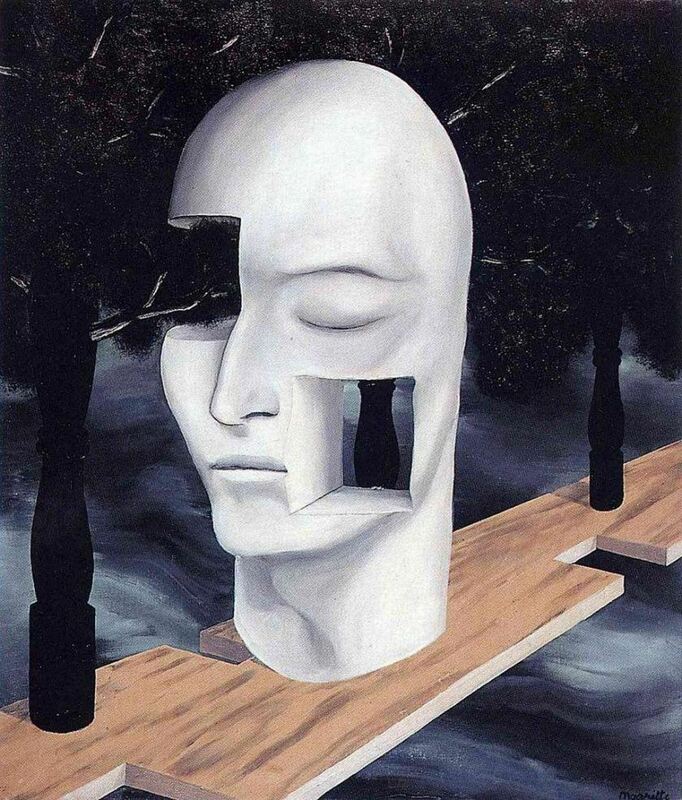 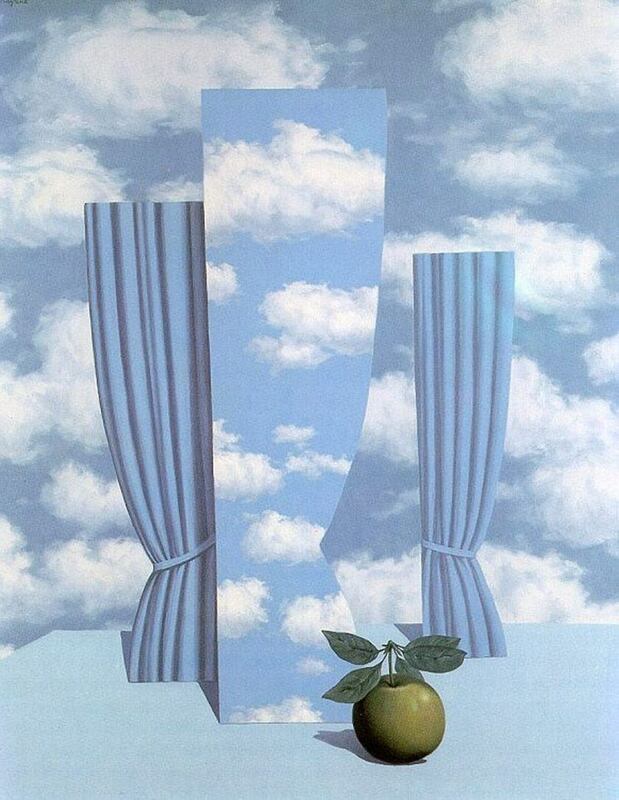 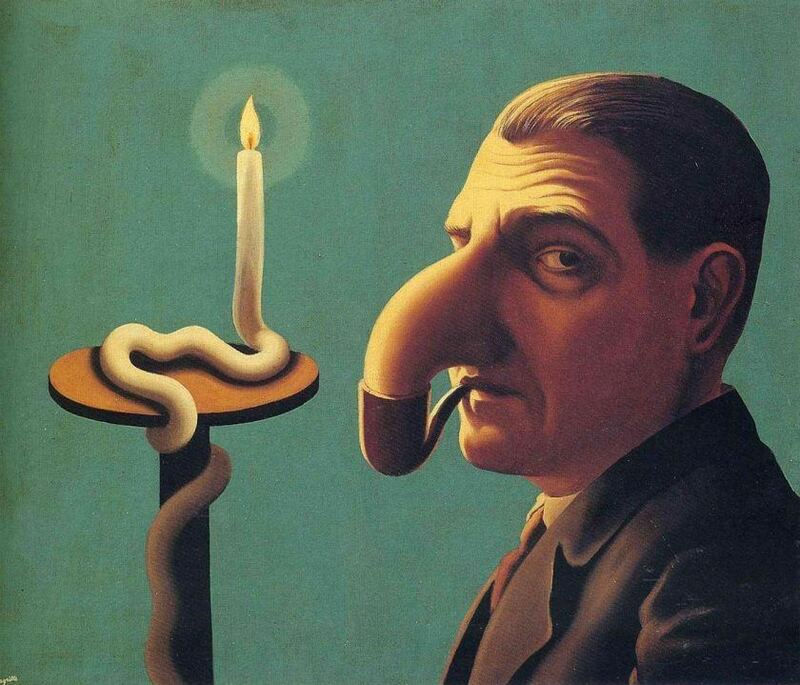 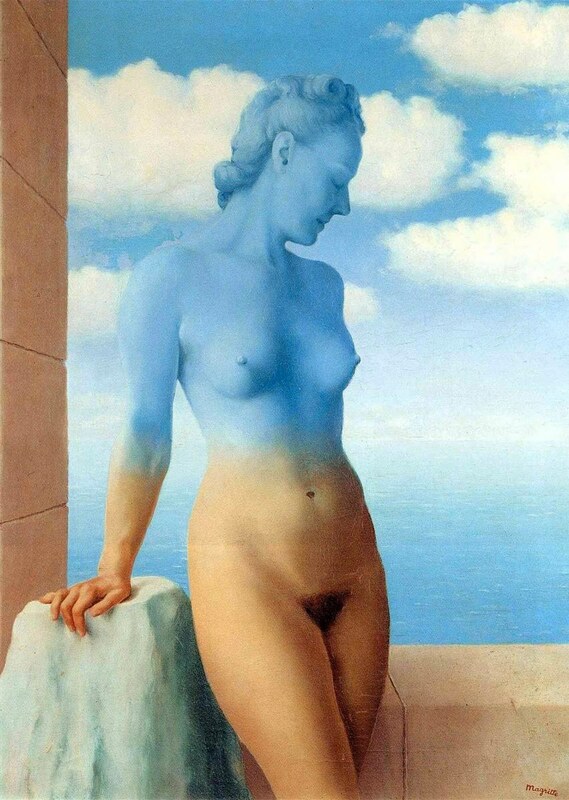 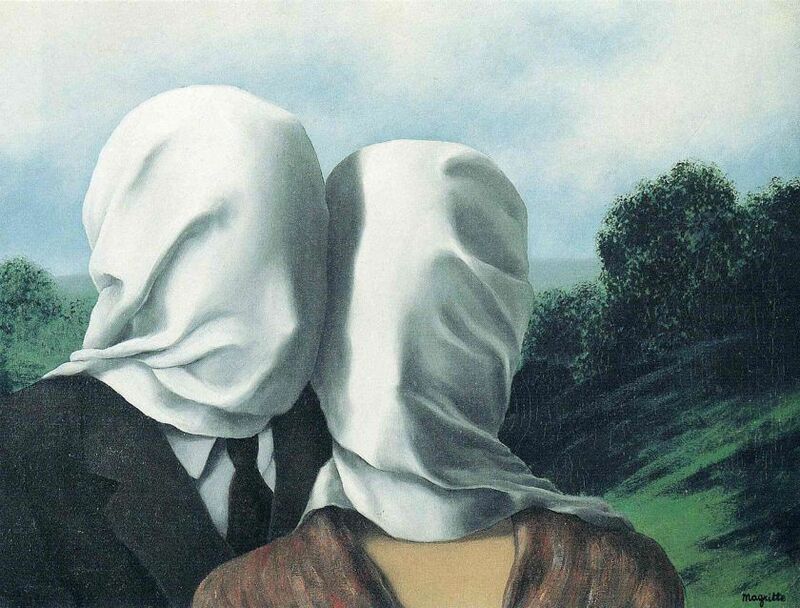 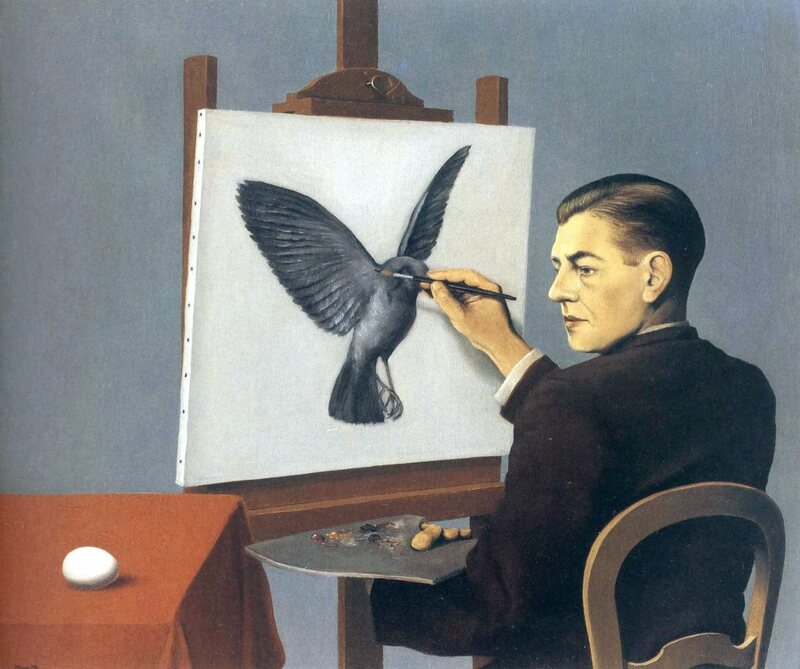 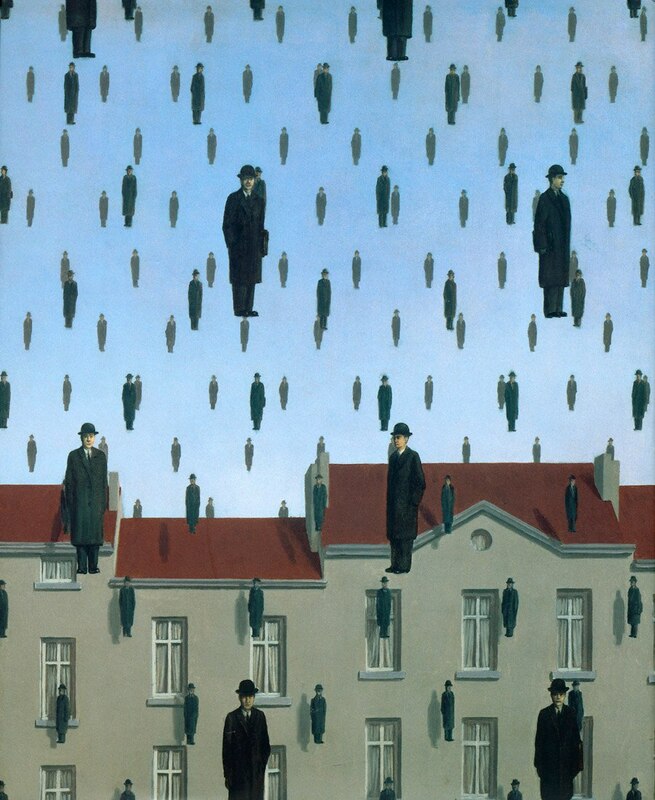 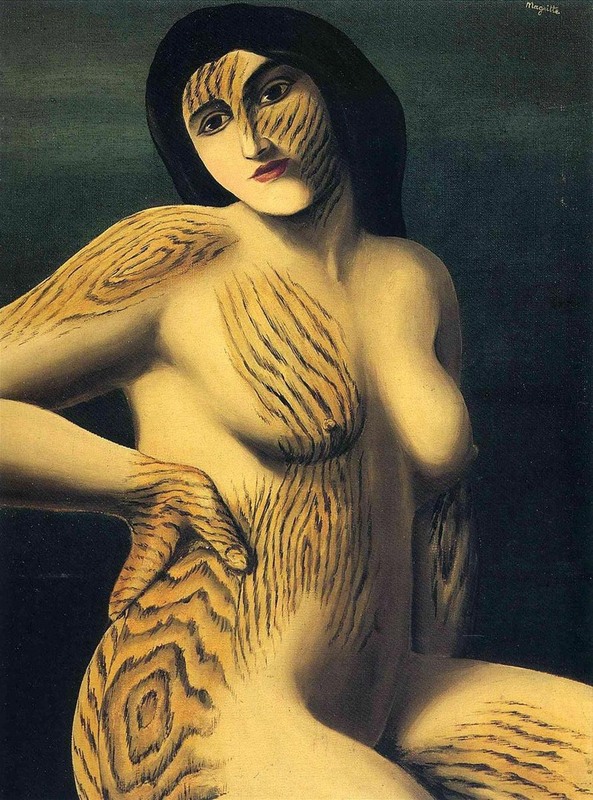 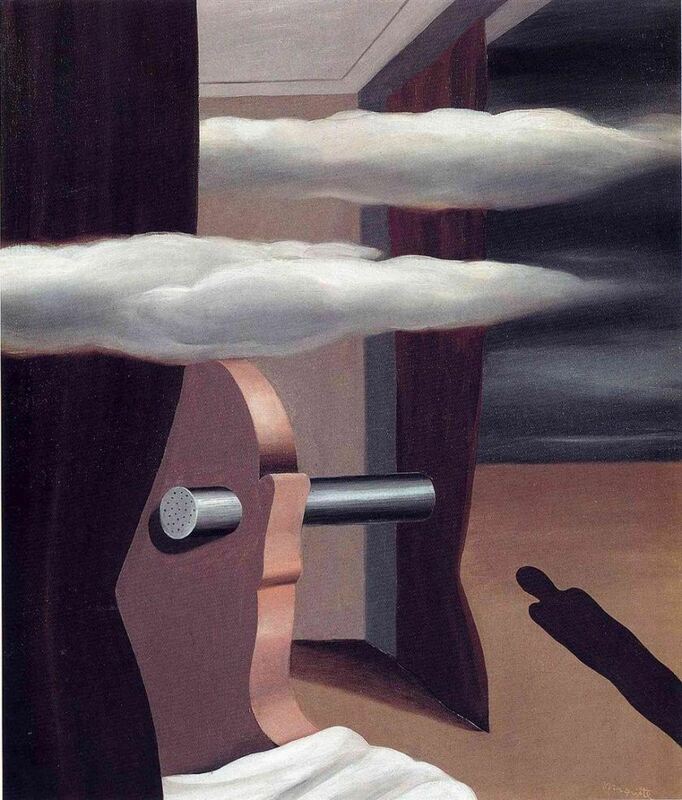 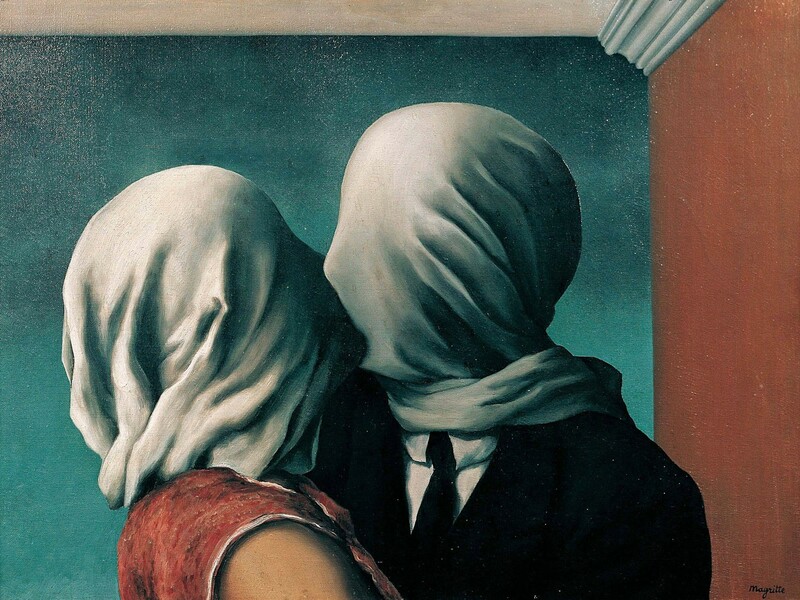 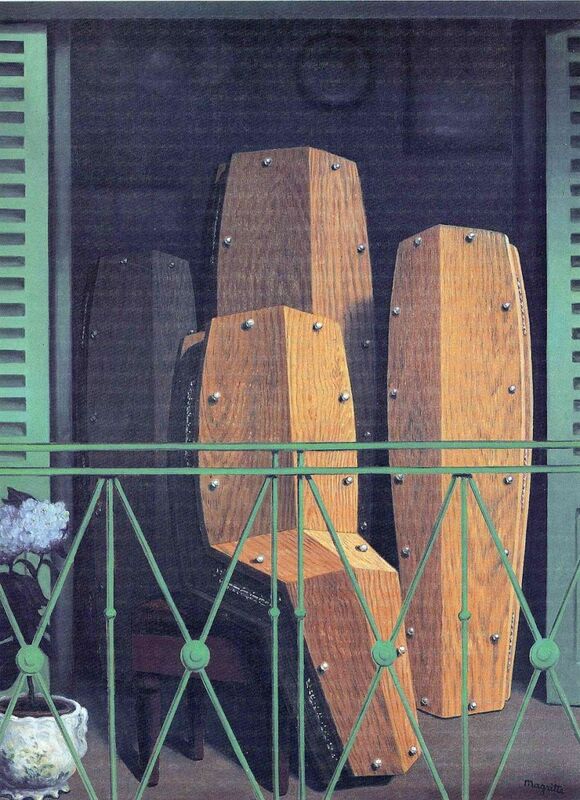 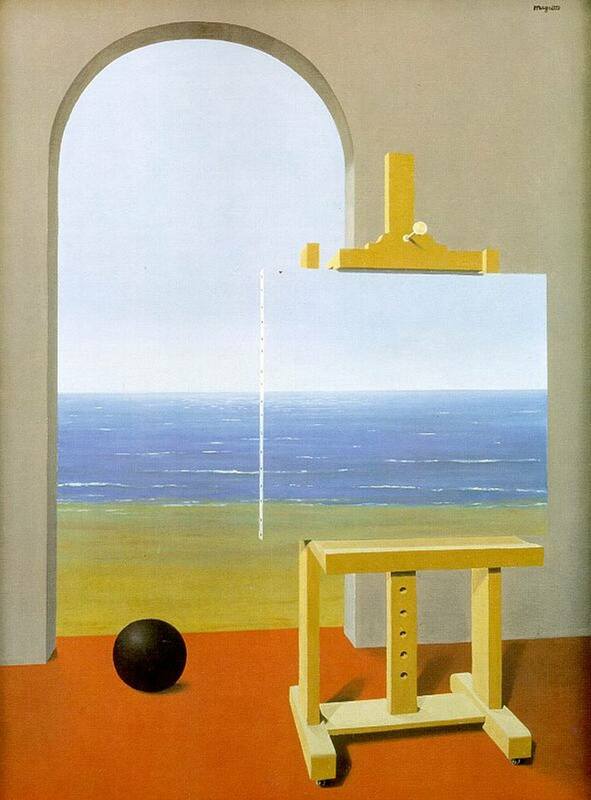 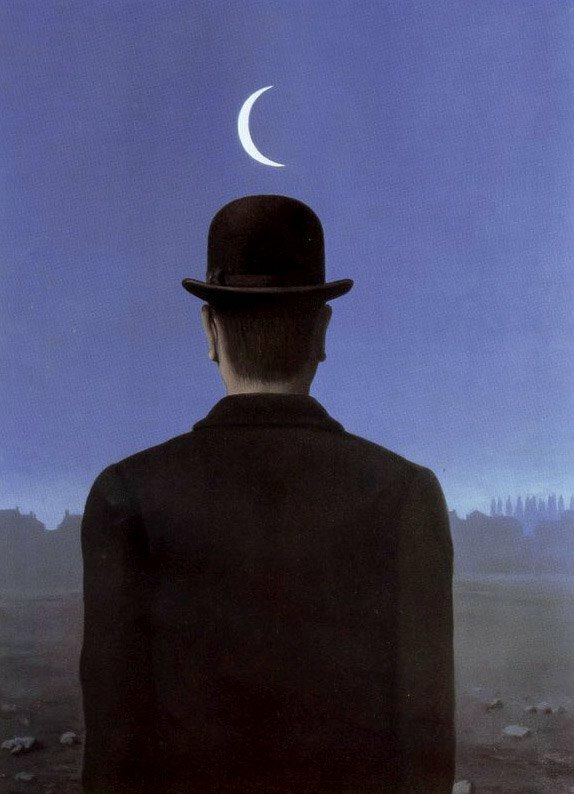 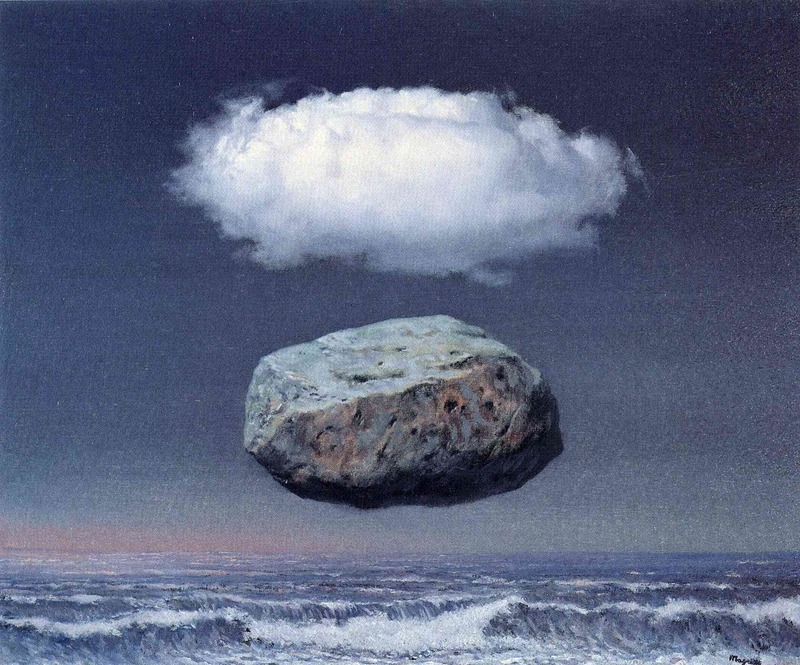 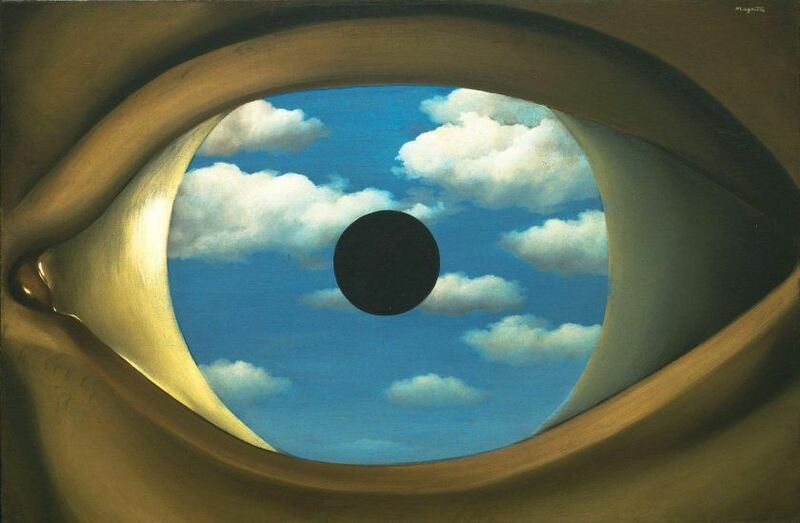 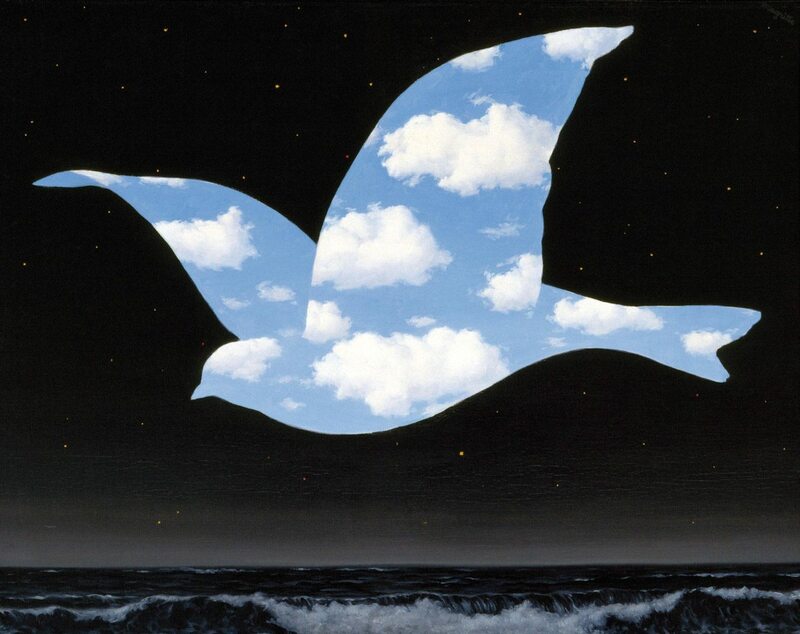 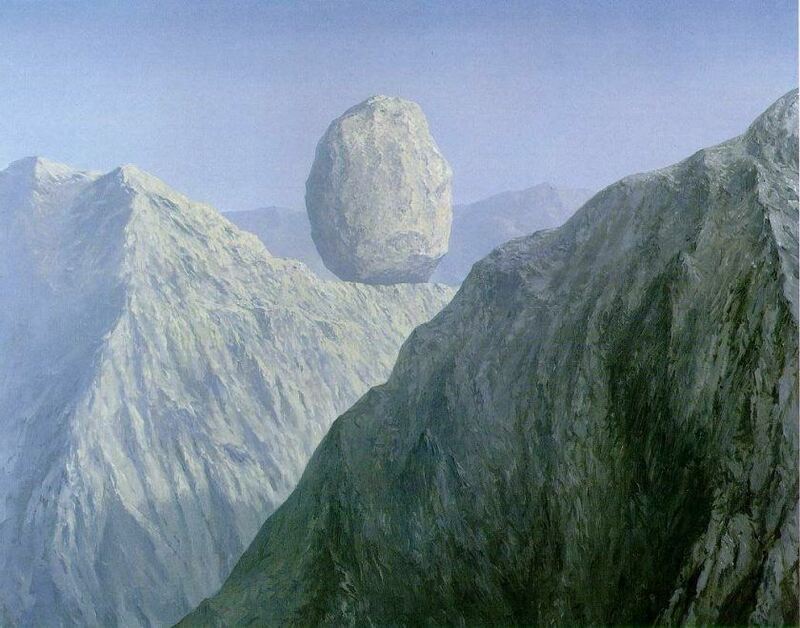 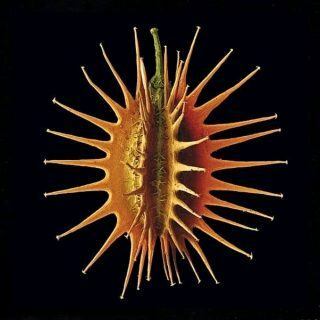 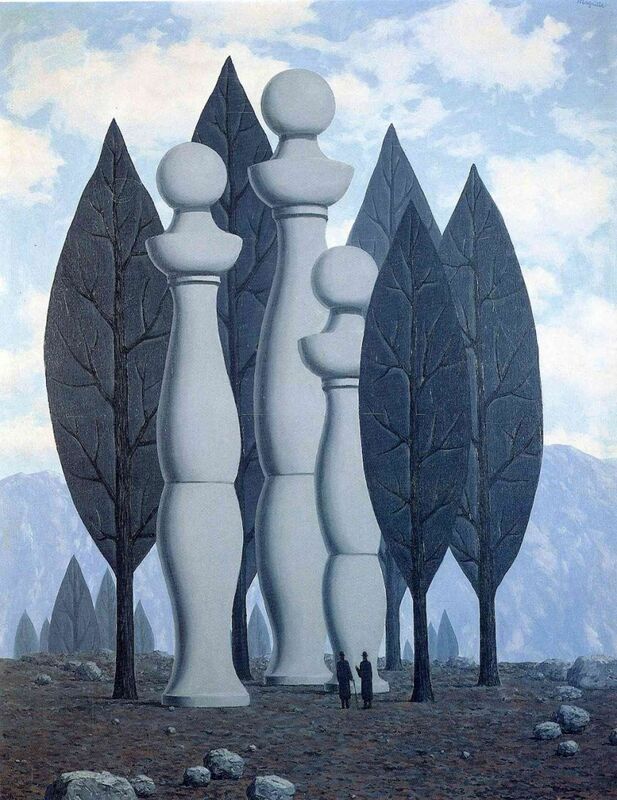 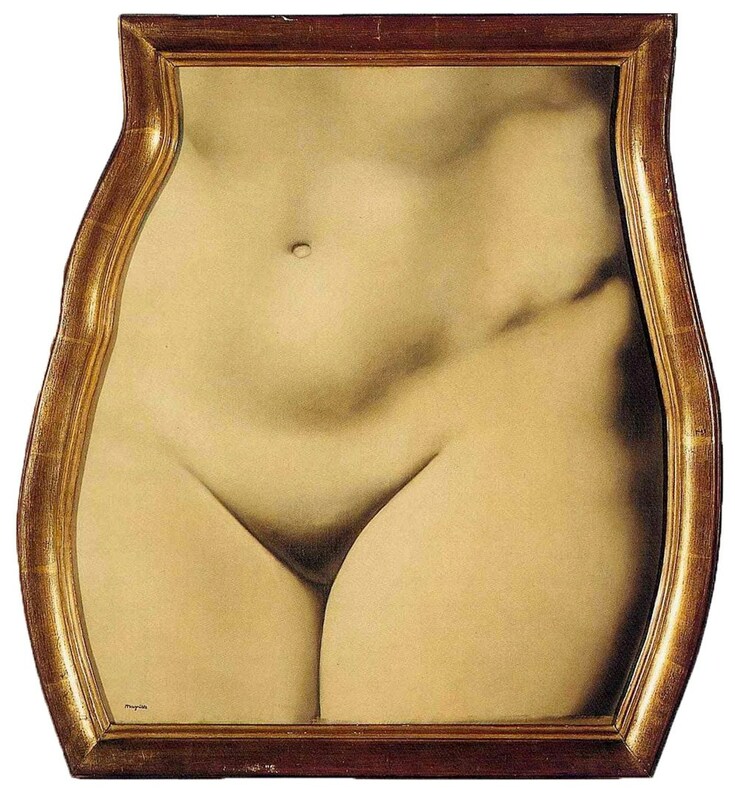 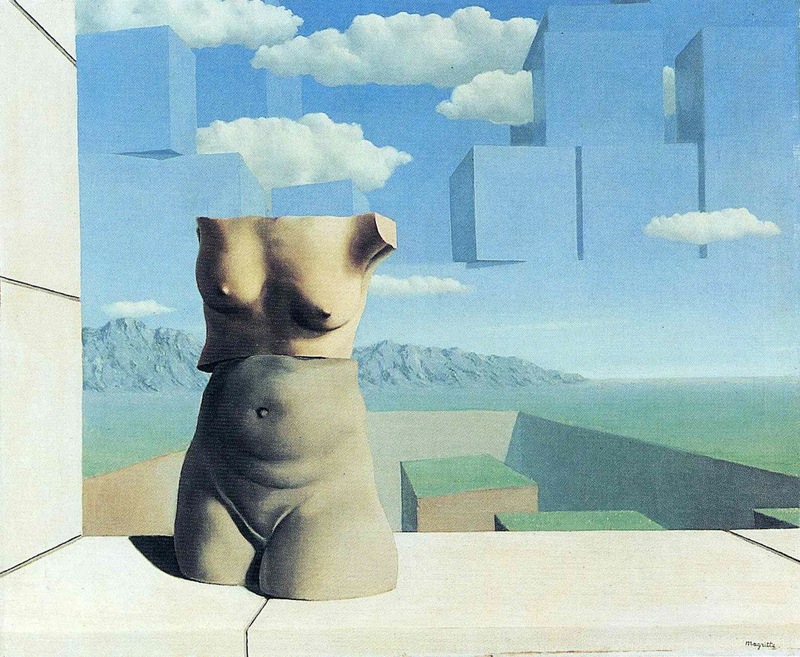 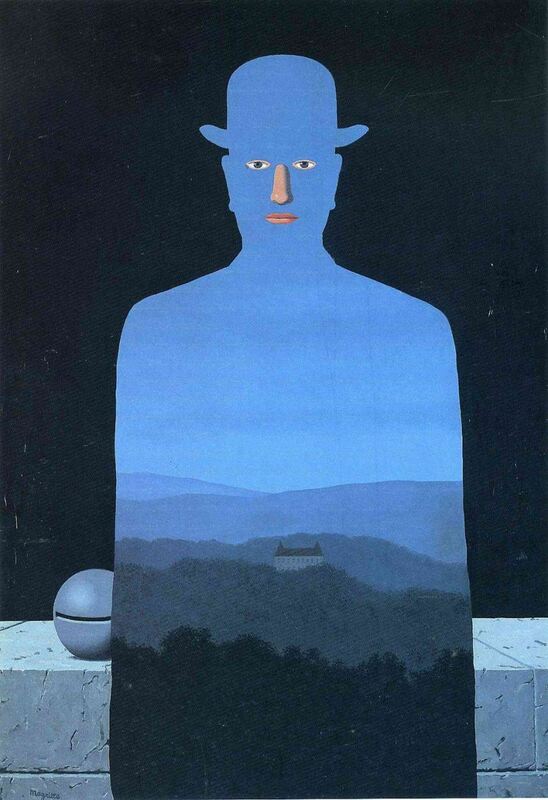 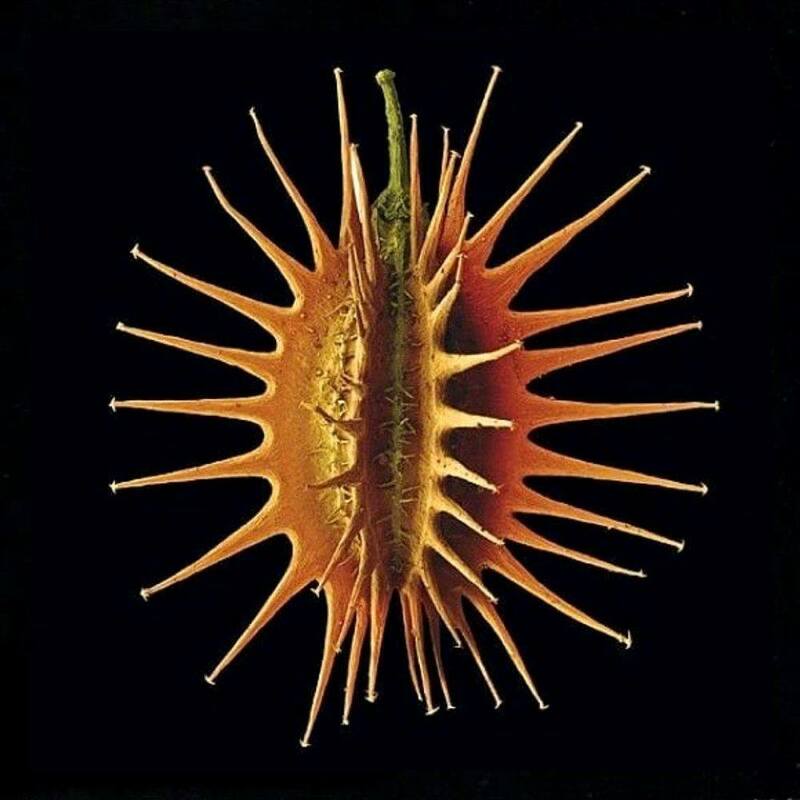 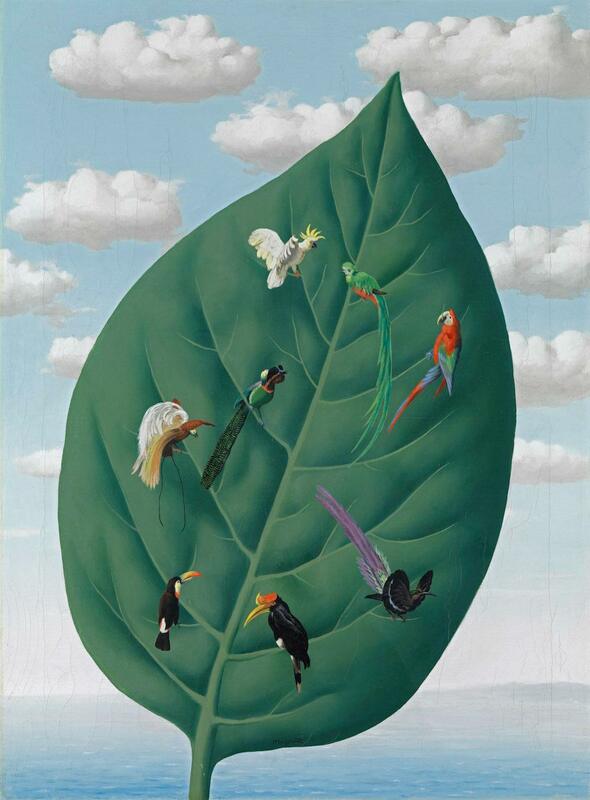 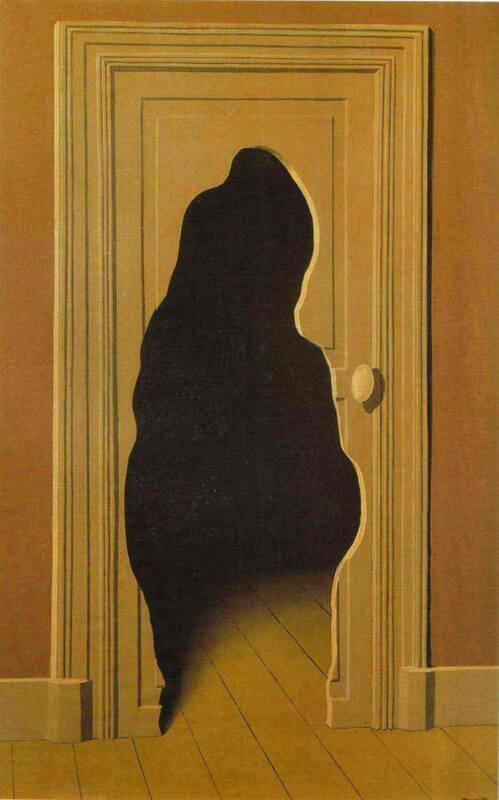 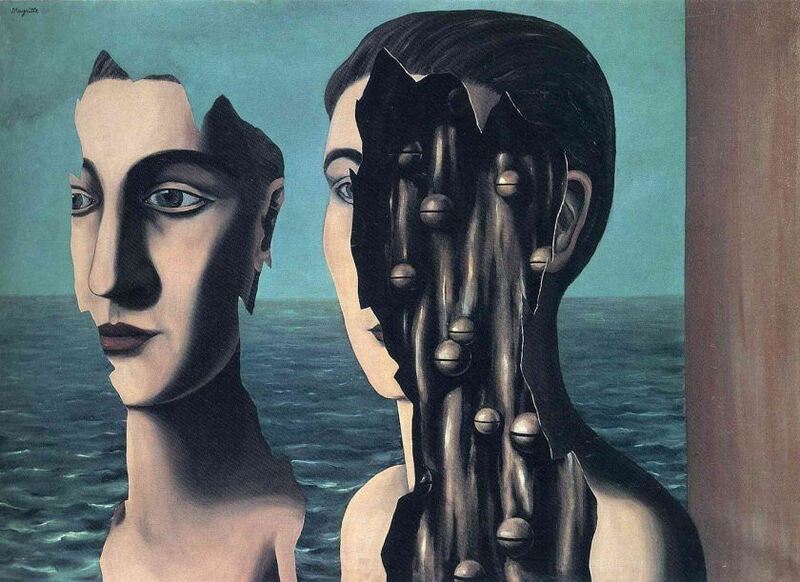 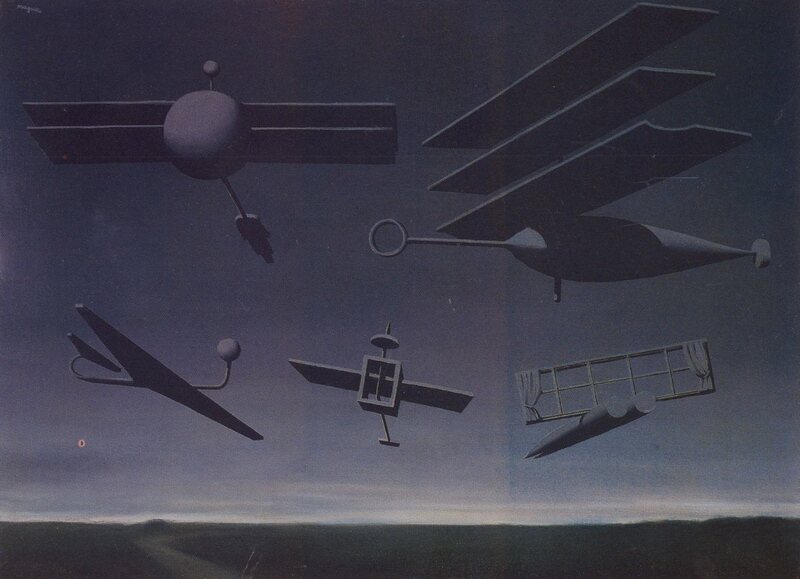 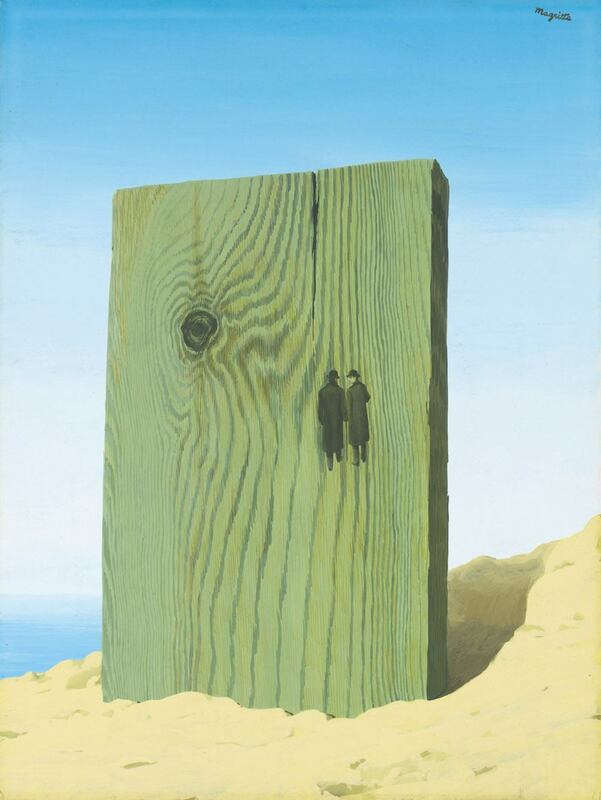 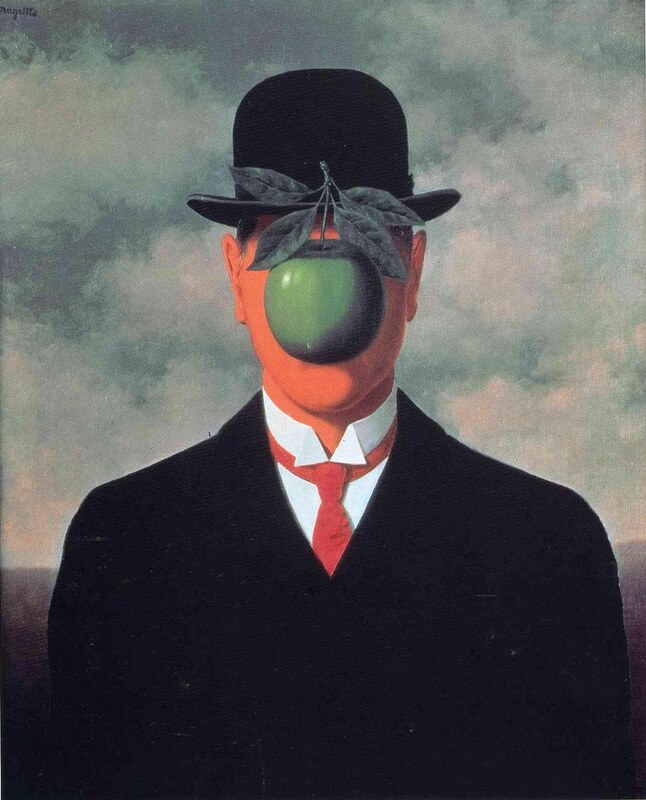 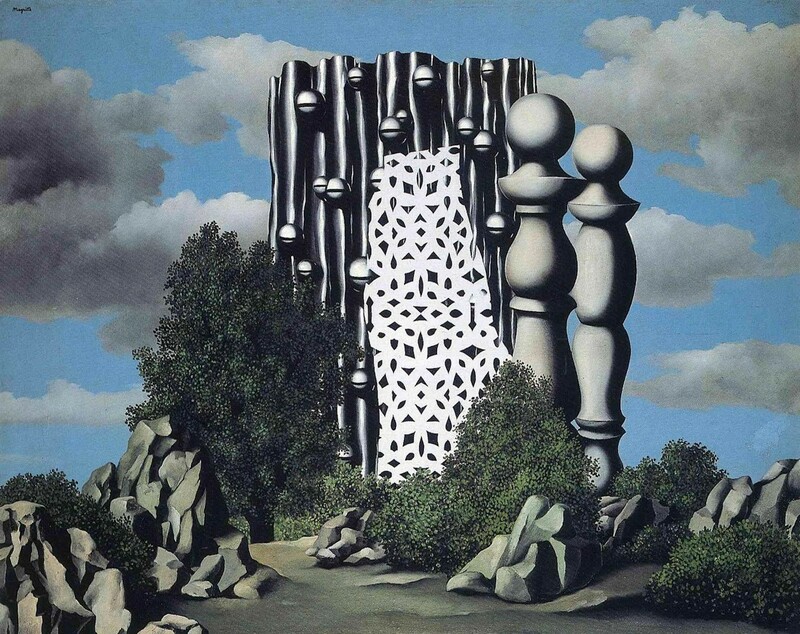 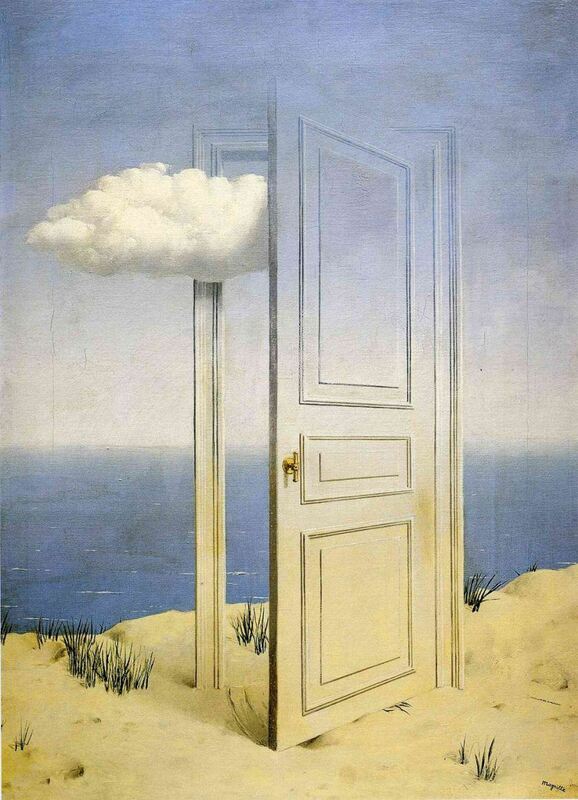 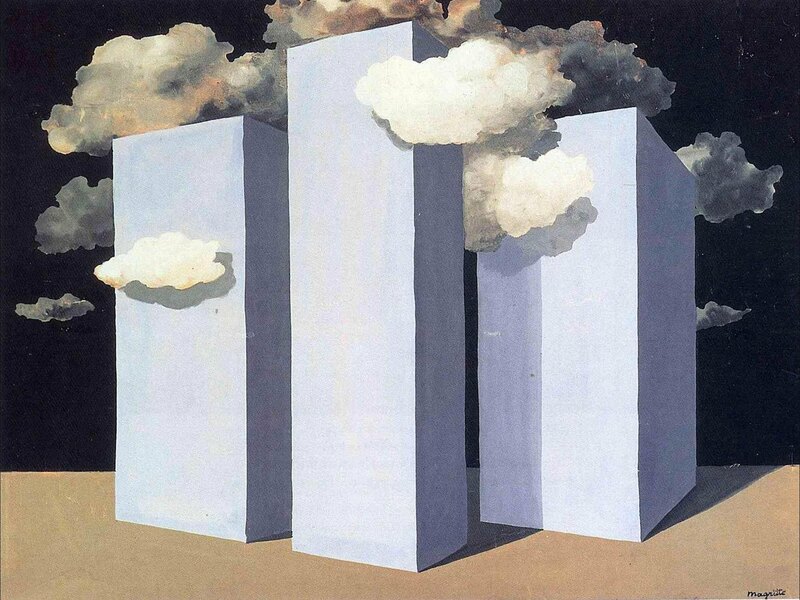 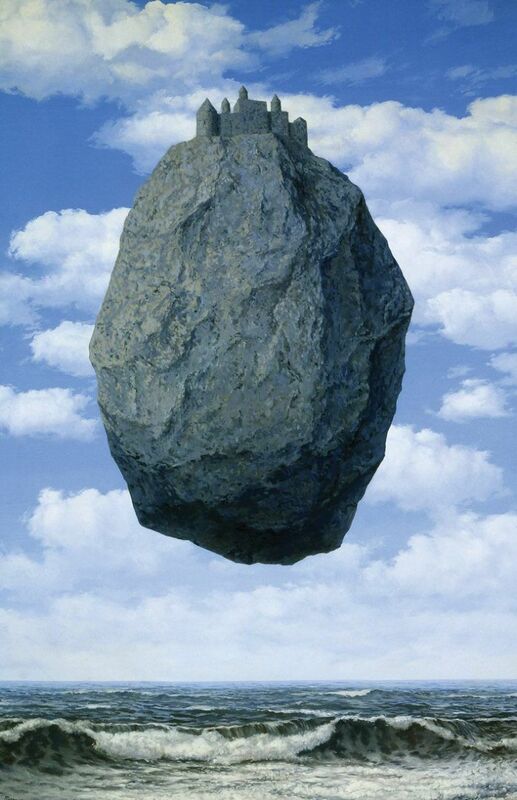 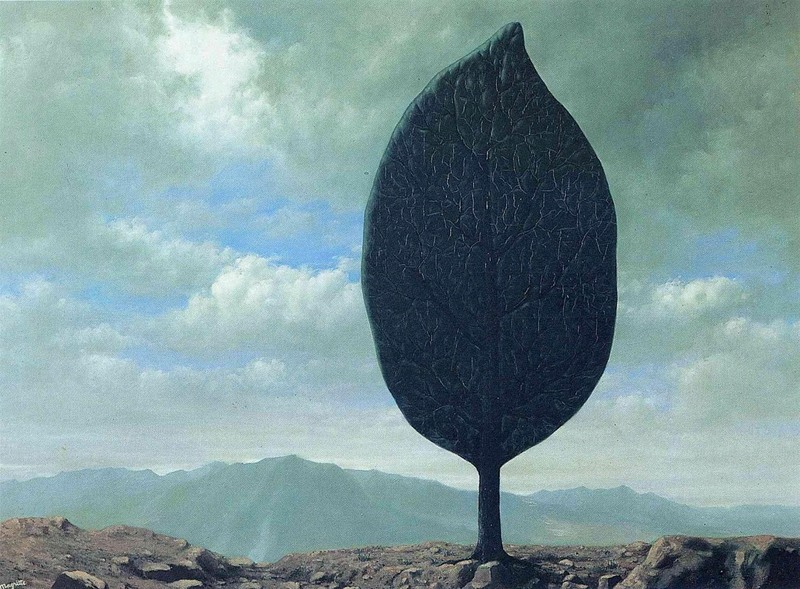 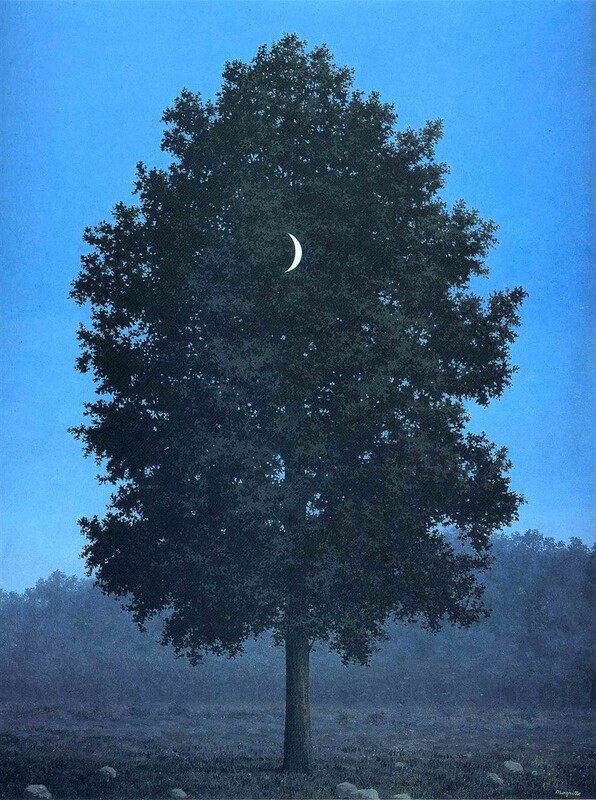 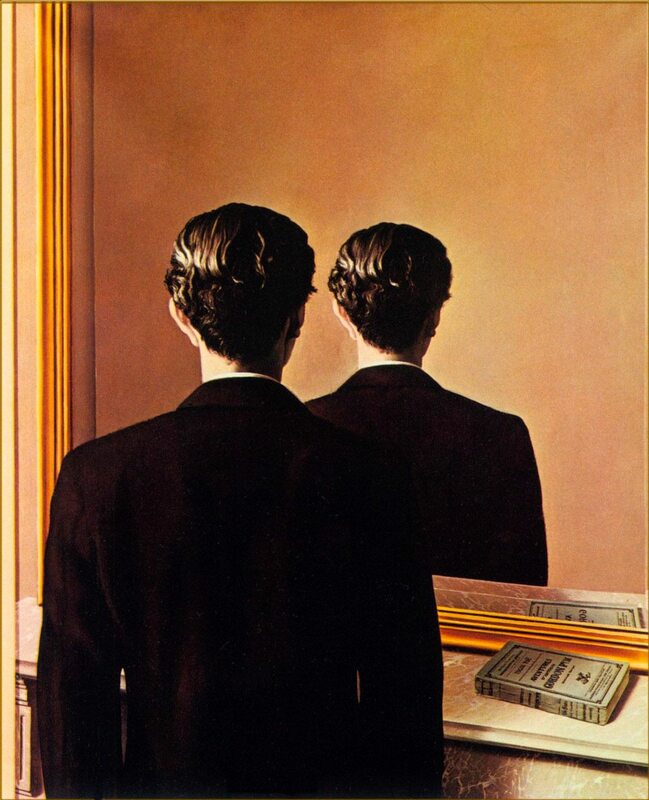 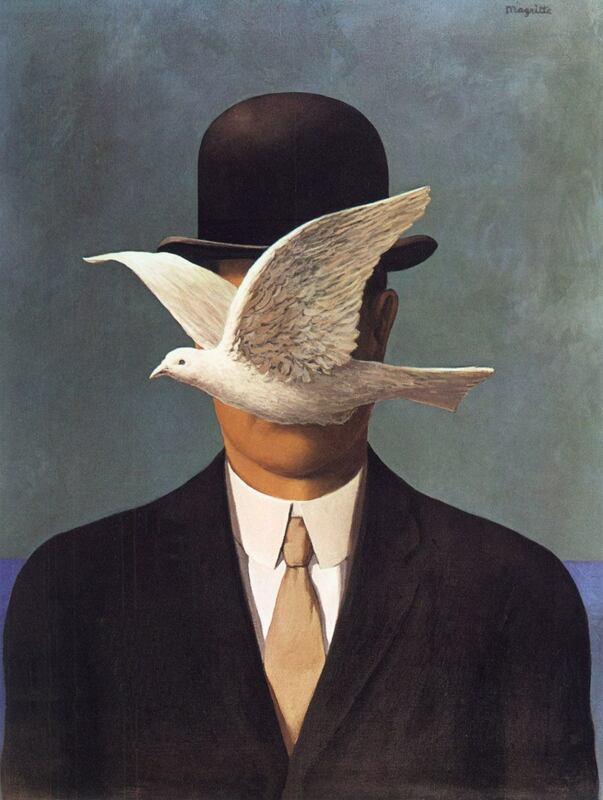 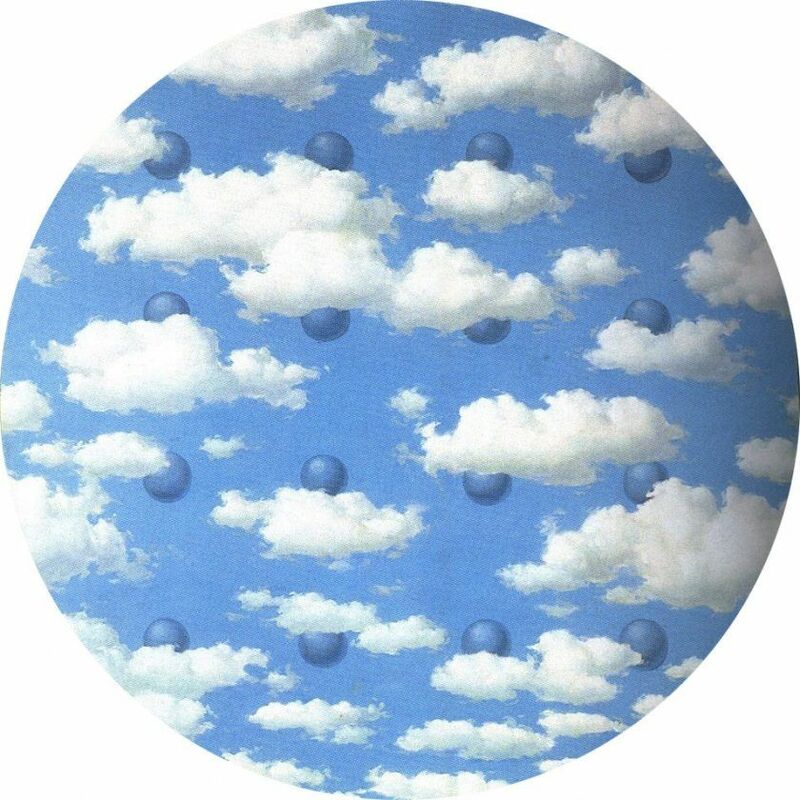 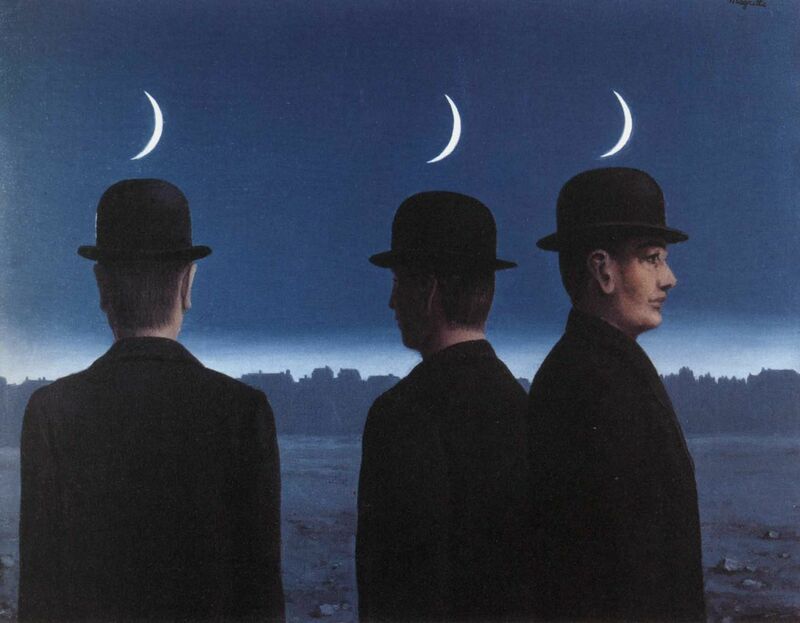 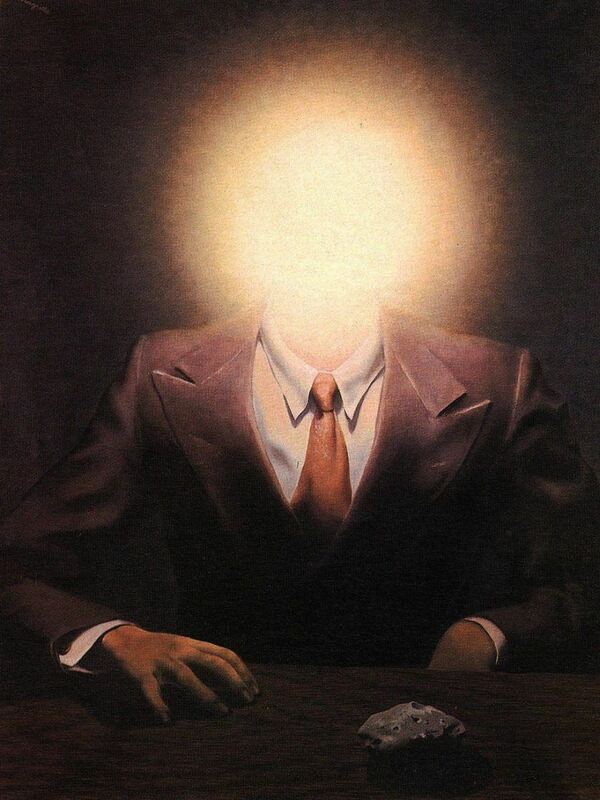 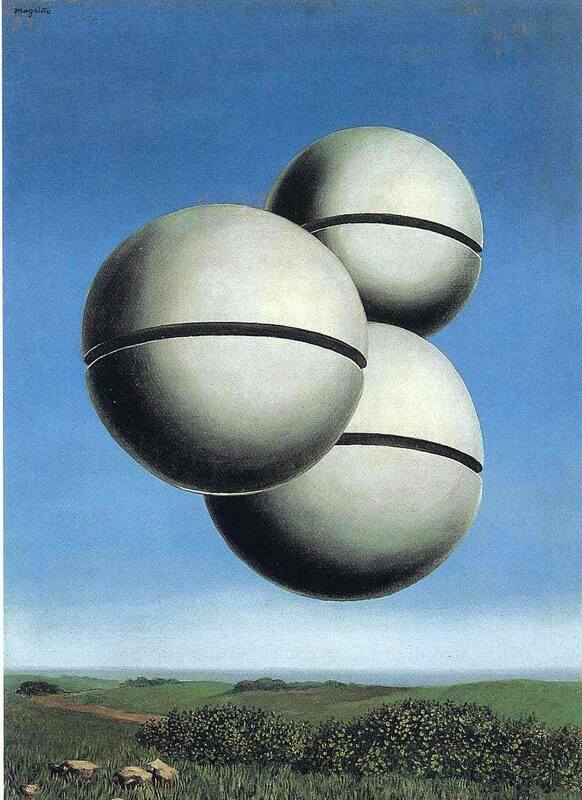 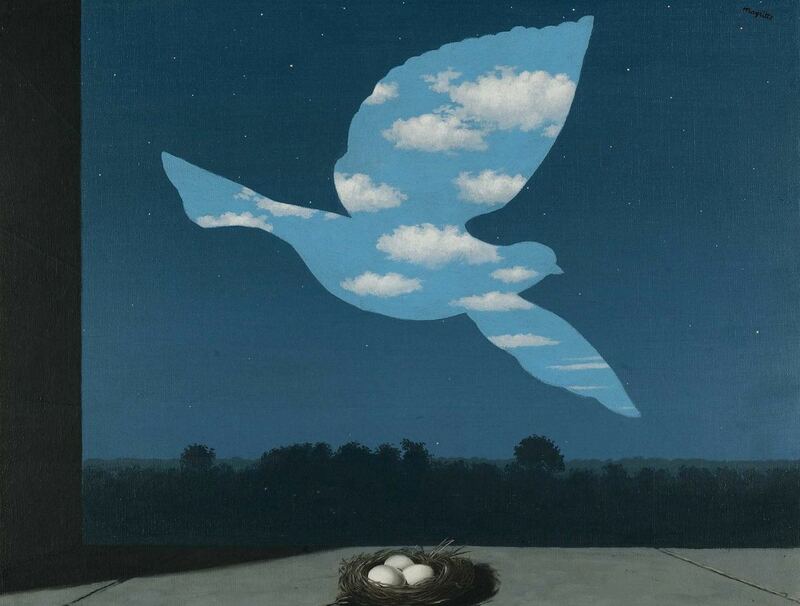 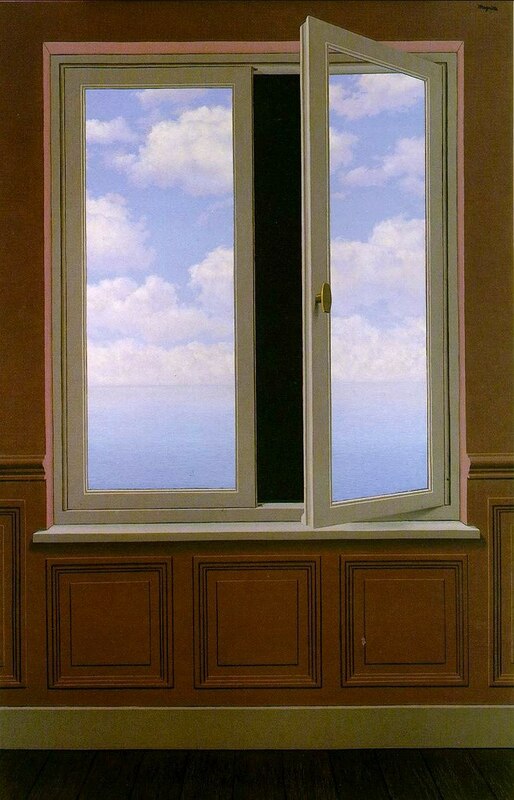 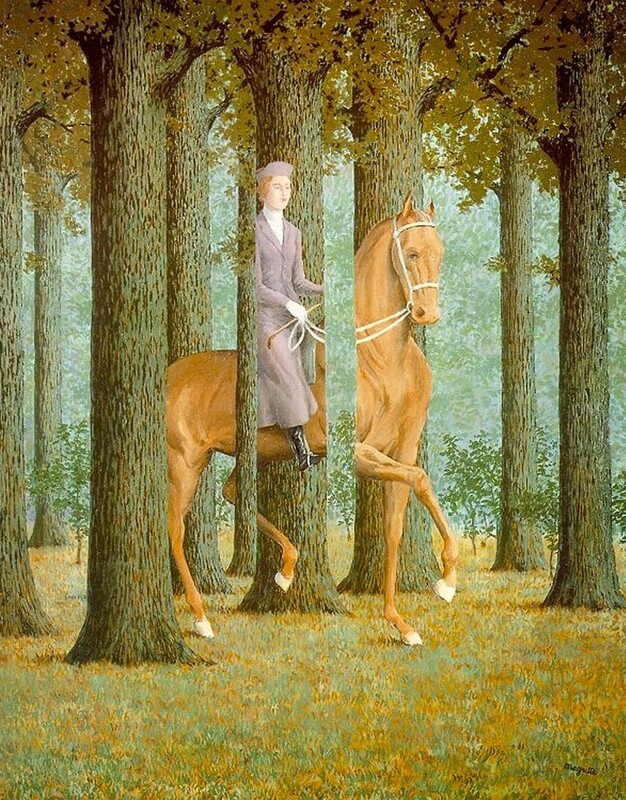 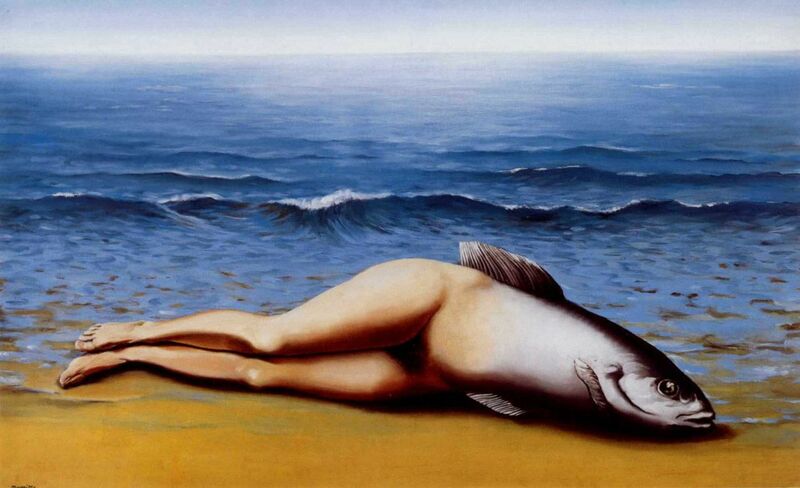 I just rediscovered Magritte in this way.